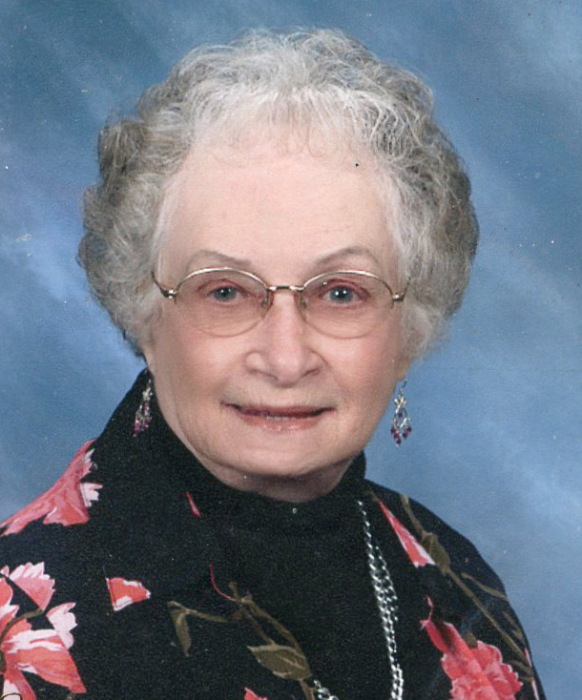 Wilma “Billie” Linell Scott, of Moscow, died Wednesday, March 6, 2019 at Good Samaritan Moscow Village. She was 94. Billie was born August 15, 1924 in Richfield, Minnesota, the youngest child of Russell and Alice Linell. She was raised in Wadena, MN and graduated from high school in 1942. After high school Wilma joined the US Navy as a Yeoman. She attended Bootcamp in New York and was later stationed at Coronado in California. Following her discharge, Billie worked as a seamstress for several years and later went to work for Lockheed Martin for over 20 years until she retired. As she was always active in the churches she attended, Billie was an avid scholar of the Bible, and was always willing to share her knowledge. She loved her cats and enjoyed to paint, sew, design clothing and was known for her rock paintings. A Celebration of Life and reception will be held at 1:30 PM on Sunday, April 28, 2019 at Trinity Baptist Church in Moscow. There's still time to send flowers to the Celebration of Life at the Trinity Baptist at 1:30 PM on April 28, 2019.